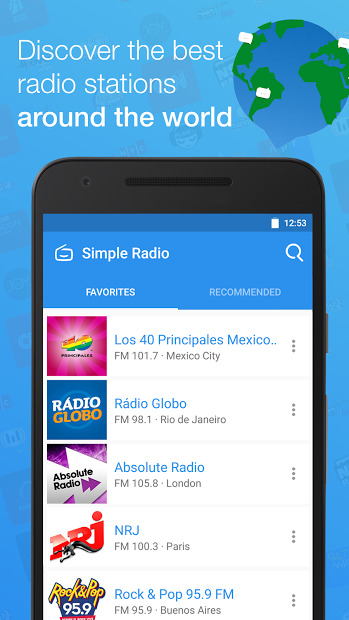 Simple Radio by Streema is the easiest way of listening to your favorite AM/FM radio stations. With over 30,000 stations. Sit back and discover new gems from any region of the world or find the ones you already love. 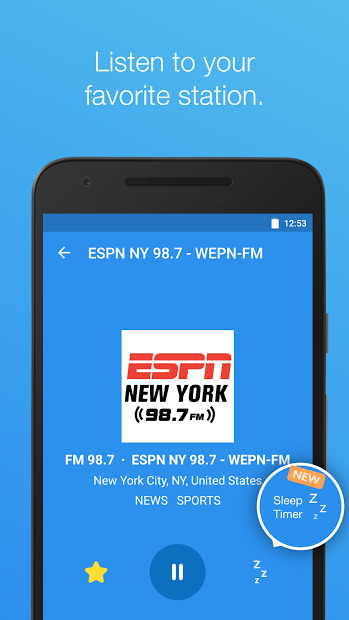 The difference with Simple Radio and another similar radio apps, is that its user interface is intuitive and easy to use and to find radio stations from around the world. There are no buffering waitings or to many ads that annoy you. Give it a try!